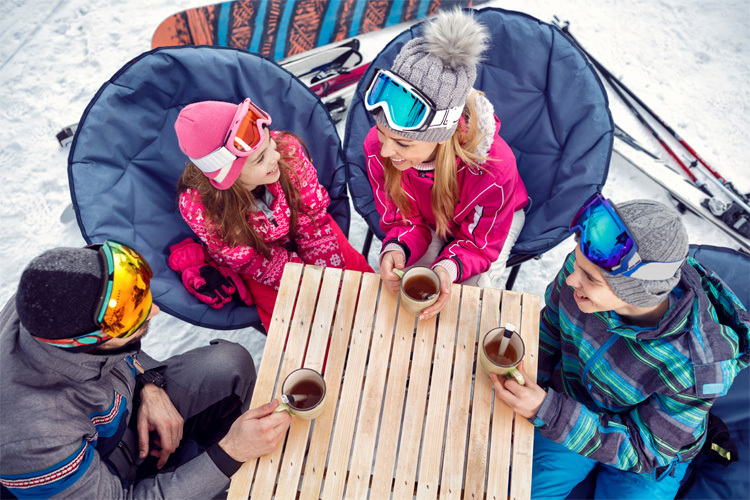 After you’ve spent a few hours on the slopes, it’s time to enjoy some apres ski. 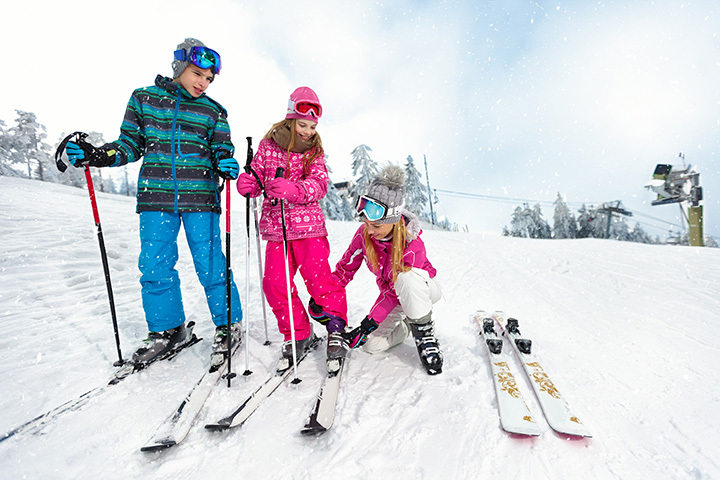 There’s no limit of snowy fun-filled activities at Treetops Resort in Gaylord or Boyne Mountain in Boyne Falls, so take advantage of other wintery fun that will make your visit memorable. If you’re not too sore after a full day of skiing, you’ll want to try the 10 best apres ski activities in the area. Don’t let the adventure end. Trade the ski trails for some snowmobiling trails and get ready for an action-packed ride! Gaylord is known for being home to “sweetest snowmobiling in the state.” Plot your trek and wind through all the trails that await! For snowmobile rentals head to DerMiners Parkside Market, where these amazing people will set you up with all the equipment and knowledge that you need! This all-in-one winter playground is turning up the heat with its extreme tubing. Sold by the hour, their tube slopes are right next to the tow rope so you can get in as many rides down as possible without the struggle of climbing back up the mountain. Reservations aren’t mandatory but spaces are limited and fill up fast. Treetops also offers old-fashioned sleigh rides for the whole family. Hop aboard and be transported into a magical winter wonderland you thought only existed in dreams and Hollywood. They also have a few fancy sleigh ride dinners if you want to make a whole evening of your excursion. This Party of the Snow Gods is an ancient tradition that is held in hopes of gaining abundant snowfall for the season. A huge bonfire, entertainment, hot chocolate, s’mores, a tube-pulling contest, music, and more are just a few of the highlights. Fresh pizzas and frosty cold beer are just what you need to recuperate from a day of skiing. Extended happy hour times give you a longer chance to fill up for less. They also have late night hours so you can grab a snack just about whenever hunger strikes. You’ll want to get an early start with this one, and my gosh is it worth it. After shredding the mountain, what better way to unwind than on a trusty stead trekking through the beautiful winter wonderland that unfolds. You’ll be in awe going through “some of the resort's most remote, beautiful terrain.” With hour-long trail rides and shorter pony rides for the kids, there is something to please everyone. Rejuvenate yourself after a long day on the slopes with a relaxing spa visit. Warm up in a cedar sauna or steam room, book a massage to soothe tired muscles, or any of their many relaxation amenities or treatments offered. Their day passes give you full access to spa amenities, fitness centers, and group exercise classes. Their outdoor ice rink is one of the best in the state. 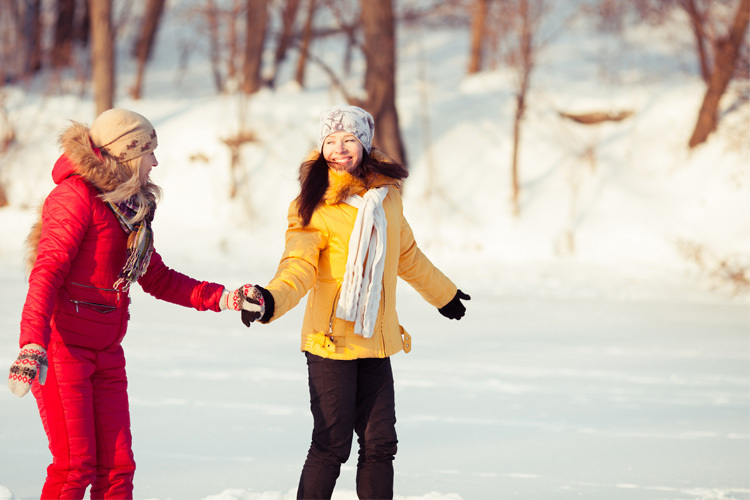 The rink is free for resort guests, so you can skate ‘til your heart’s content. One of the best parts is that if you don’t have a pair of skates with you, they are available free of charge (first-come, first-served). 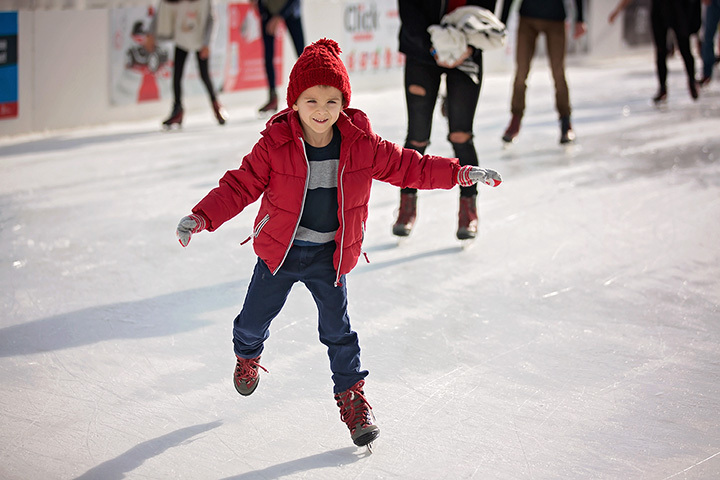 With a gorgeous and festive backdrop to skate to, you certainly won’t want to leave! If you want another way to get in those gorgeous mountainous sites, head to the zip line strap up for another exhilarating experience! A series of 10 zip lines top out at 25 mph and give you sweeping views of the mountain. 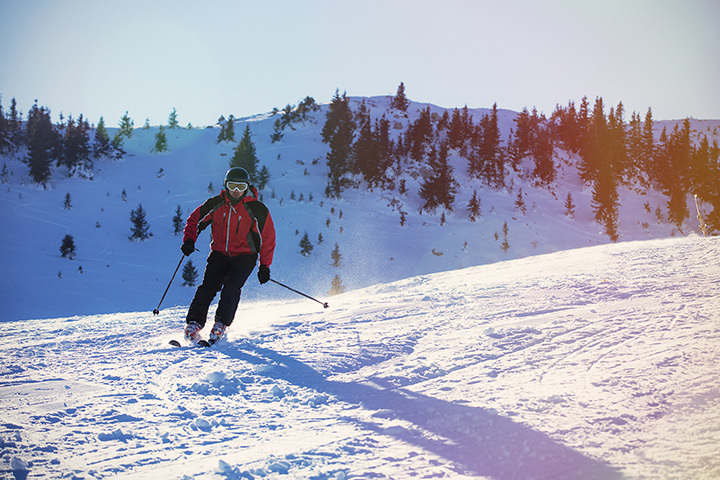 Best of all, you can relax and enjoy the ride while you recover from your day of skiing. 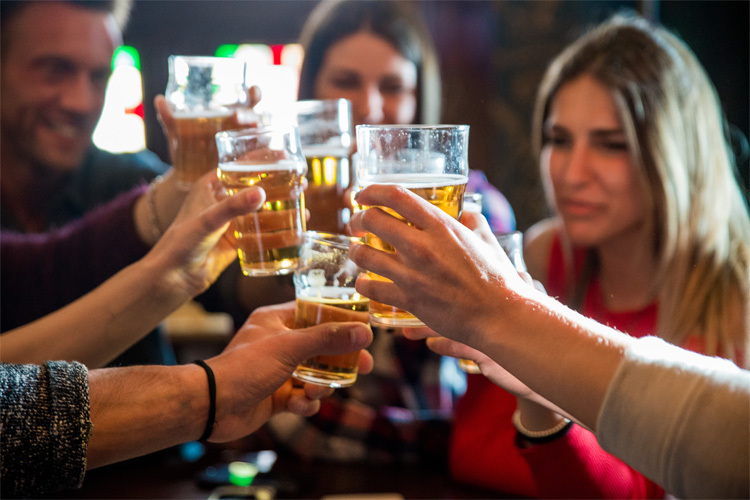 Equal parts food and spirits, this exciting watering hole is THE social scene of Boyne Mountain. The place gets its name from its origins—it was the first 40 acres that would later become Boyne Mountain and was purchased for just $1! With elevated food and plenty of beer to go ‘round, you can warm up with a hot meal that will leave you full and satisfied.